Posted in: Daily Posts. Tagged: Cataract Surgery, Fall Colors, Harvest Scenes, landscape photography, Living with Diabetes, Photography. The images I have for you today are from last week. 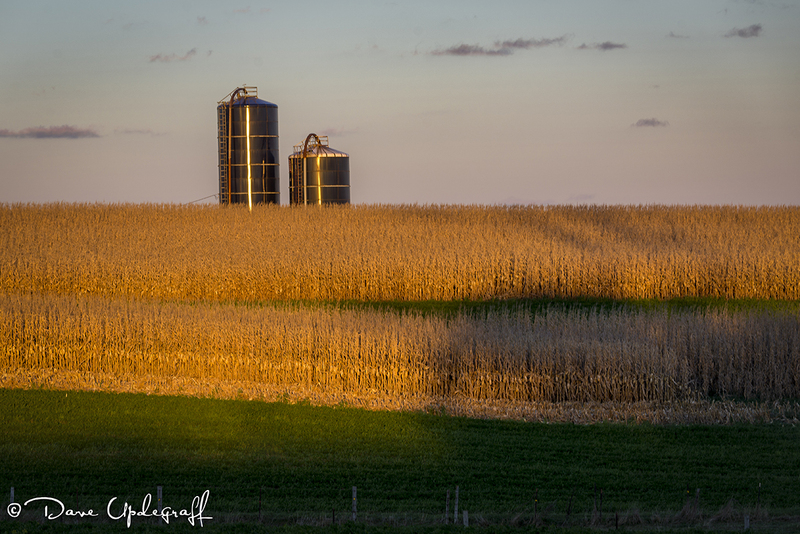 I was just trying to capture the fall / harvest scenes. Today I’m going to discuss my cataract surgery, which occurred yesterday afternoon. If that is something you would rather not hear about, just take a quick look at the images and move on. I’m going to talk about it while it is still fresh in my mind. I know that some of you may have to go through this at some point or are already scheduled to have it done soon. When I asked people about it, everyone either knew of someone who had the procedure or they had it themselves. My Mother had it done in both eyes and I remember her and everyone else I’ve talked to saying that it was a piece of cake. When I hear that I think, “no big deal, in and out and back to work the same day.” Well it’s not quite like that. First of all, there is the food and water thing. I was very hungry and a little weak (because of my diabetes) since all I had to eat was some toast at 5:30 a.m. I didn’t get into surgery until almost 2:00 p.m. Nothing to drink after 10:00 a.m. and I drink a lot of water, so I was major hungry and thirsty. The preparation (like so many procedures) is the thing that takes the most time. I spent two hours in a short recliner having 5 different drops put in my eye about every 15 minutes. After the drops were put in I had to keep my right eye closed all the time. Then they start an IV and hook you up to a heart monitor. Finally the surgeon came in and wrote something on my forehead over my eye. Each time you interact with someone they ask you what is your full name and why are you here. He did too. Then they wheeled me in my way to short recliner to the operating room, which as always is very cold. I moved to a table and then had oxygen and other junk hooked up. The anesthesiologist then tells me that he’s going to give me something that will make me feel good. What I remember after that was seeing two bright lights and hearing people talk but I couldn’t tell what they were talking about. I did hear the doctor say that my cataract was out and then later he said your new lens is in. I guess the whole thing took about 10 minutes. Back in the recovery room Jeanne had a snack for me and they gave me some apple juice. They put some more drops in my eyes, a plastic shield over my eye and said goodbye. We went home and had a bite of lunch and then I laid down. I got up for a little bit of dinner and then back to sleep. Waking up this morning. My eye is a little sore and scratchy. I would love to rub it, but of course I can’t. My vision is blurry because I can’t see very well yet out of that eye and I can’t get my glasses on because of this shield so I’m hoping I’m proof reading this correctly. I see the doctor later this morning for a post operation evaluation. Hopefully he will tell me that everything is fine. 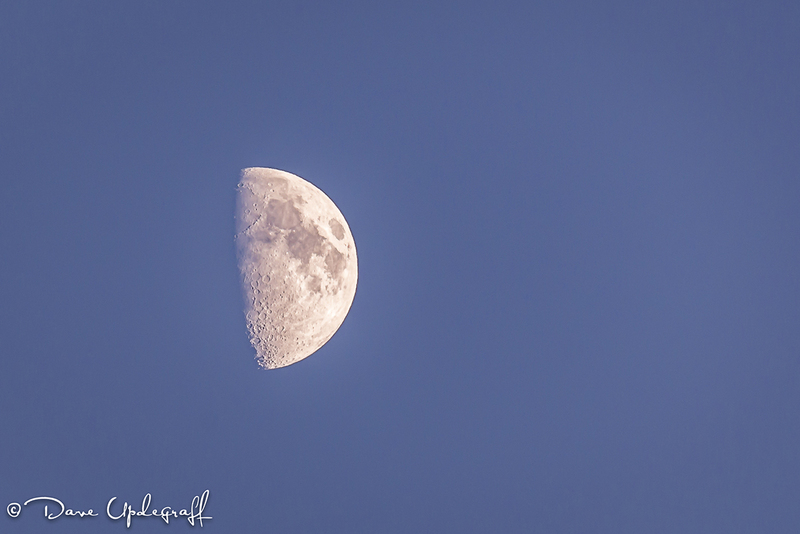 I do seem to notice (or at least I think I do) the new lens rotating in my eye. I know it is supposed to implant itself onto the eye and become permanent. The plastic shield has lots of holes in it for ventilation, which doesn’t make for good vision either. I suppose in a couple of months when someone asks me about the procedure I will say, “It’s a piece of cake.” Right now it is like any other surgical procedure. There is some discomfort, some adjustments to be made, and some anxiety about the final outcome. If you read this clear though, I hope it was helpful. Thanks Dwight. Yes, I’m glad we live in this era for sure. This optometrist could have given you some insight to the procedure ahead of time. Glad it went well. Thanks for telling that story. I’ll probably be having a cataract out in a few years, and it’s very helpful to hear another person’s experience with it. Thank you. I was hoping to give a factual account while it was still very fresh in my memory. I hope it was helpful. Glad your procedure is done and your are recuperating. Take it easy. 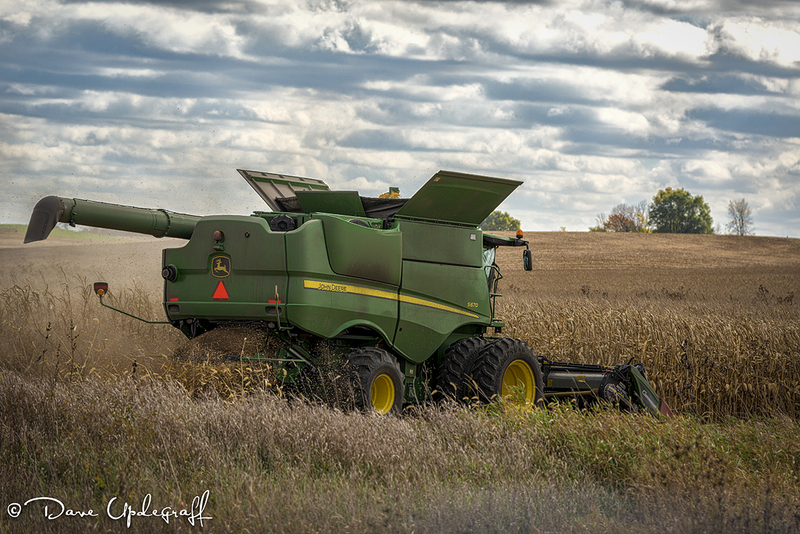 Enjoyed the photos today – -the old farm girl in me still likes to see anything related to farming. Have a good day. Thanks Betty. 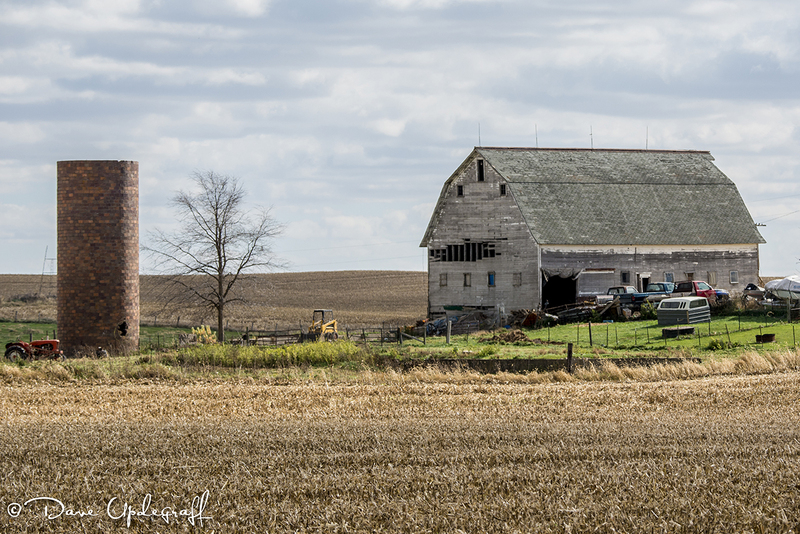 Every time I take an image of a farm scene I think about you. I know how you love them and I do too. Hi to Art and all the best to you both.